Last night marked Anthony Davis’ first home game ever since his trade demands were made public back in January. And to no one’s surprise, many of the Pelicans fans in attendance showered their soon-to-be-former all-star with boos. Davis had been sitting out with a hand injury, and the Pelicans had thoughts of benching him for the remainder of the season in an effort to ensure their most valuable asset stays healthy heading into the offseason–when they’re likely to trade him to the highest bidder. 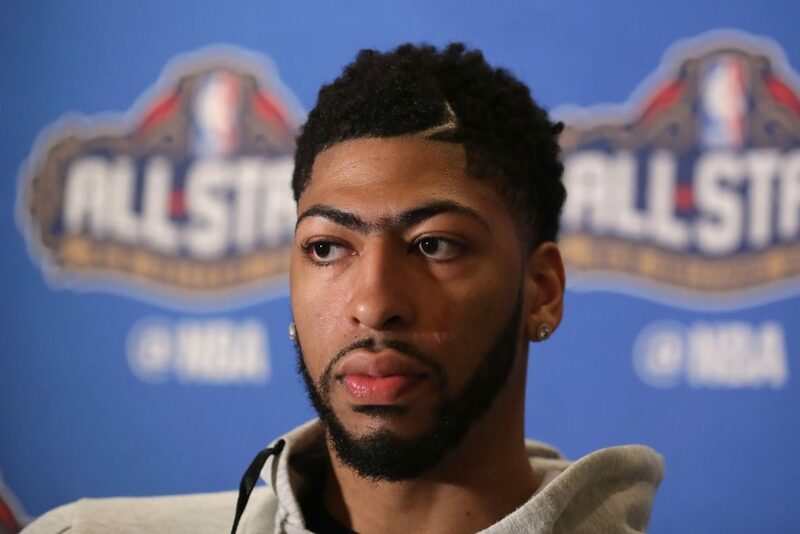 However, the NBA does not allow teams to bench healthy players for the season, so the Pelicans were forced to insert the disgruntled Davis back into their lineup. And with him back on the court, the Pelicans fans finally had an opportunity to voice their displeasure with AD. How did Davis feel about the boos? The good news for Davis is the season is almost over. Then he’ll only have to deal with the Pelicans fans’ booing when he visits them once or twice a year.